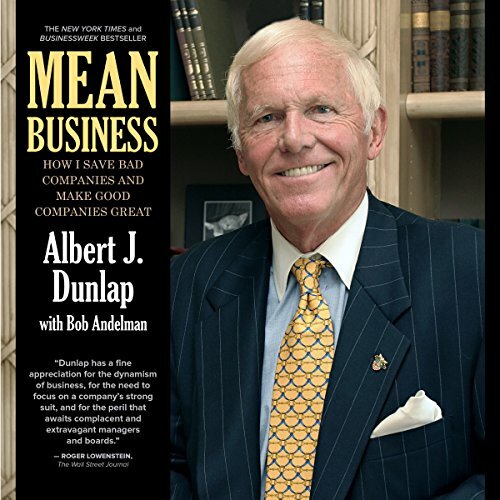 Showing results by author "Albert J. Dunlap"
Al Dunlap is an original: an outspoken, irascible executive with an incredible track record of injecting new life into tired companies. The business media have coined a new verb"to dunlap"when describing a fast company turnaround. In April 1994 he became CEO and chairman of Scott Paper, which had lost $277 million in 1993, was on credit watch for excessive debt, and whose stock had been comatose for seven years.